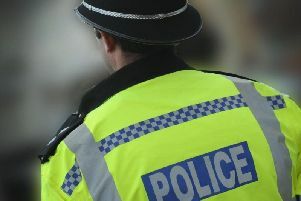 Seven people were arrested for drink-driving in Crawley, Mid Sussex and Horsham tonight, police said. A spokesman for Crawley Police said the ‘staggering’ arrests were made in just two hours. Speaking on Twitter tonight, the spokesman said: “In the past two hours we’ve arrested a staggering seven people for drink driving in Crawley, Mid Sussex and Horsham. Sussex Police launched its Christmas crackdown on drink and drug-drivers yesterday (December 1). The annual campaign, which runs until January 1, aims to crackdown on drivers who drink too much or take drugs before getting behind the wheel.